Are you looking for Science GK in Bengali? If yes, here is the right place for you. Science GK in Bengali is very important for any competitive Exam. PSC Food Sub Inspector Exam is close to the door. So you need some sample Science GK in Bengali. 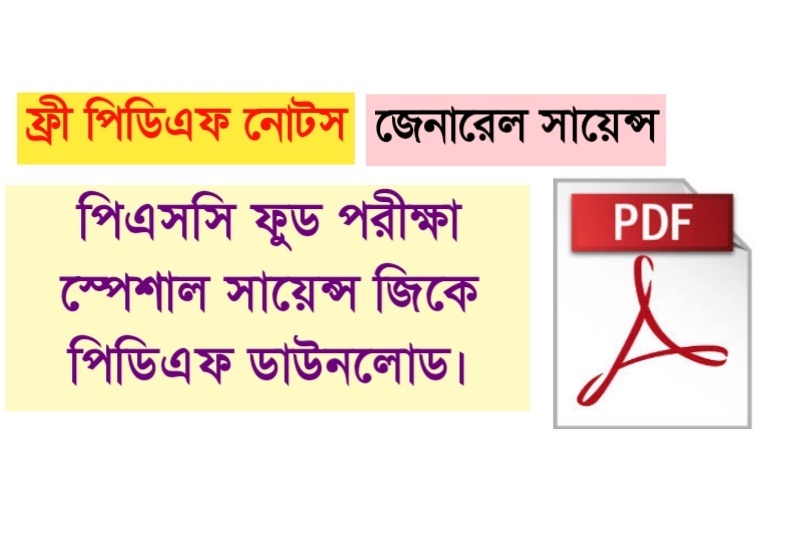 So today we are sharing PSC Food Special Science GK in Bengali Questions PDF book.